A set of six redesigned, color-coded Neutrino biners designed to match the Camalots. 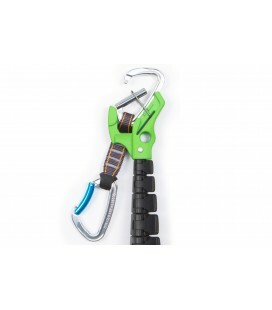 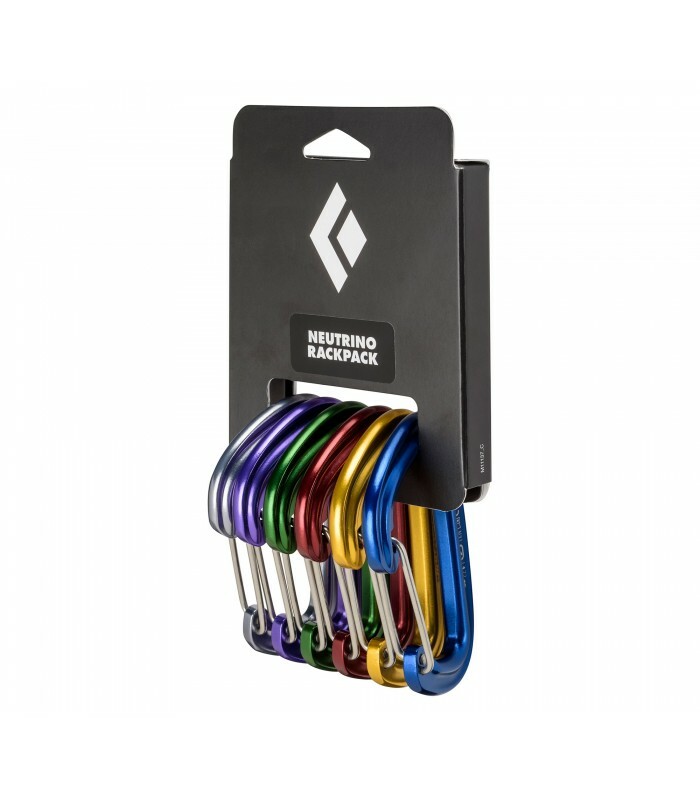 A set of six redesigned, color-coded Neutrino biners designed to match the Camalots, the Neutrino Rackpack makes for easy identification and racking on your harness. 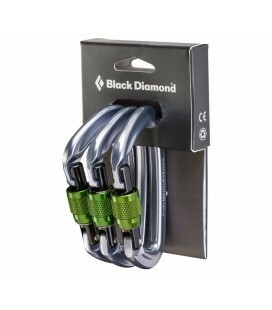 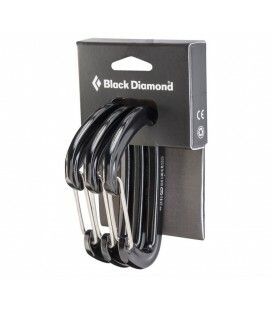 A sextet of color-coded, redesigned Black Diamond Neutrinos for racking cams. 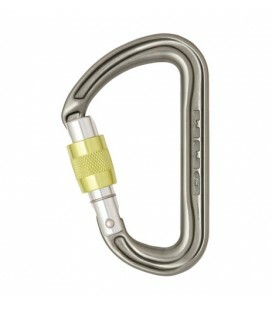 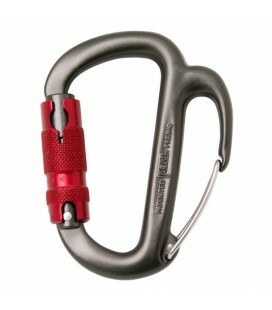 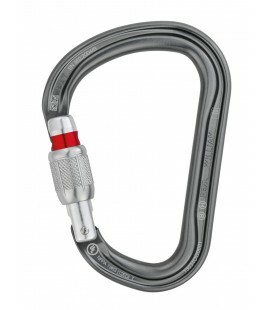 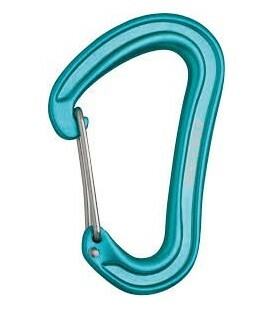 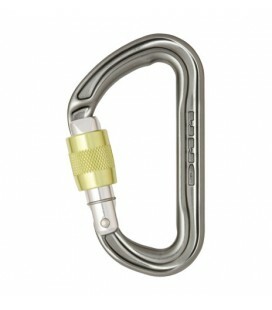 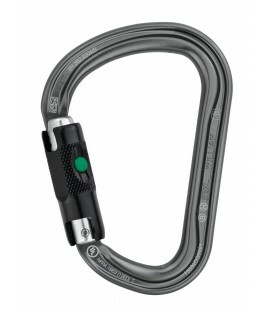 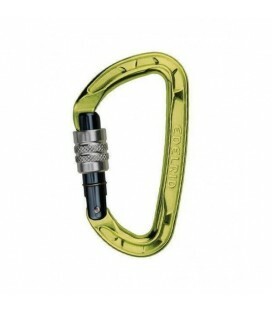 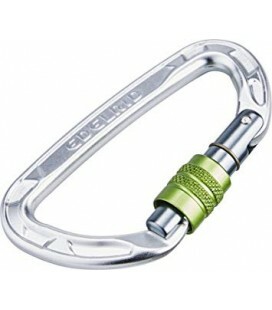 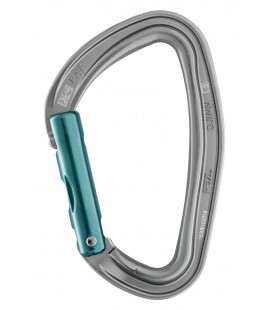 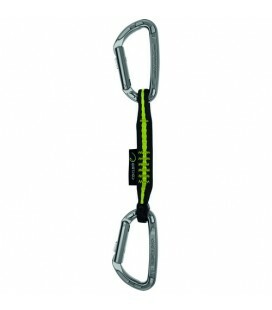 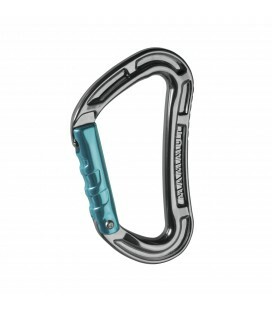 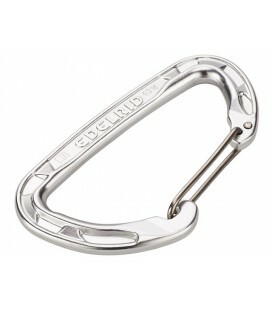 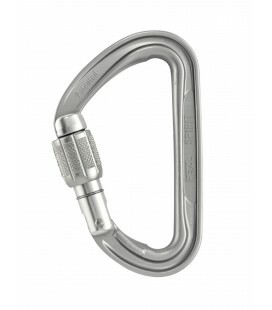 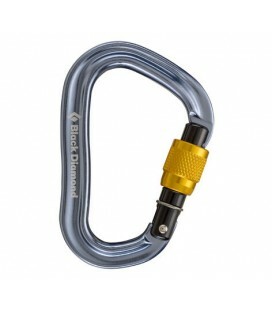 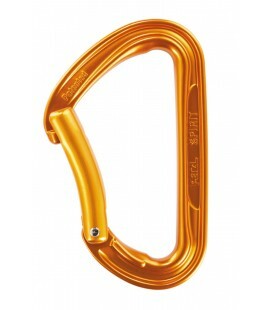 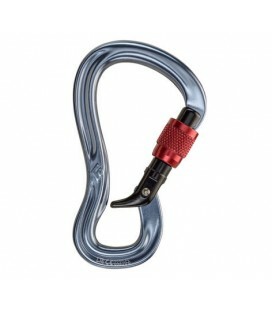 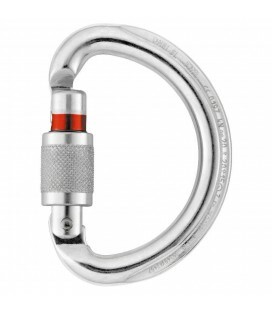 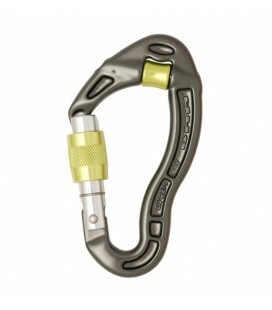 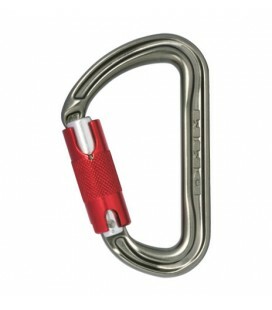 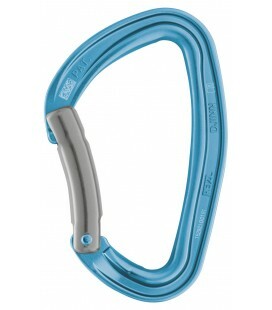 The nimble Neutrino is the ideal carabiner solution when all-purpose fast, light and strong is right.